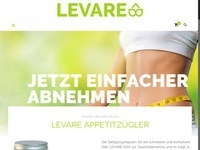 LEVARE- easier now losing weight with the effective and natural appetite suppressant. Levare are saturation capsules to diet. The "European Food Safety Authority" confirmed by studies, the positive properties of the ingredients in terms of weight loss. 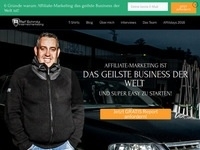 15% commission on each successful sale. Credit by the end of the 14-day right of return.